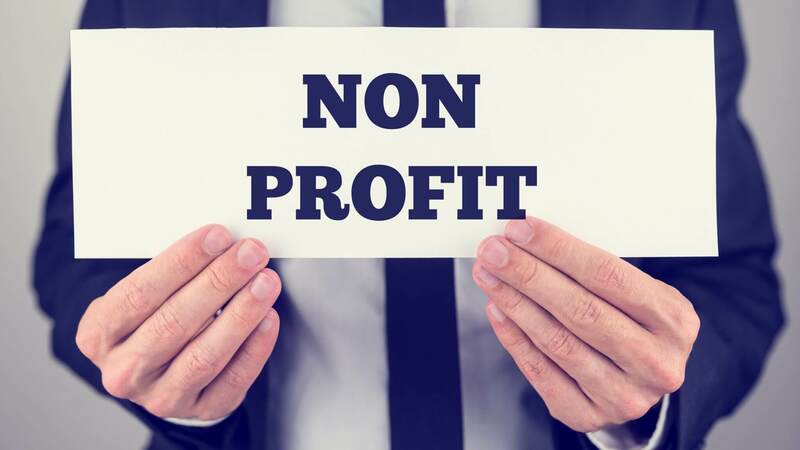 Since opening 48 years ago, Gulf Bend Center has been providing services to over 40,000 people in the Crossroads area of Texas, and has recently selected PowerPlan, Questica’s non-profit solution for their organization’s budgeting and financial needs. 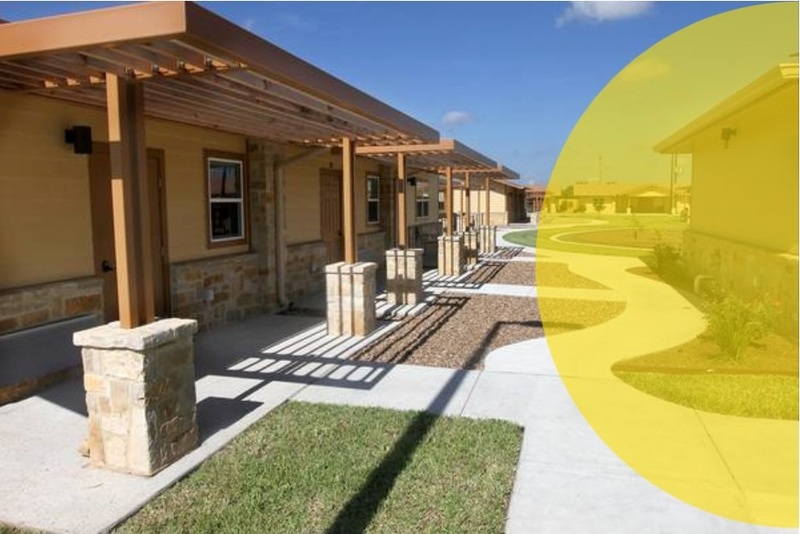 By focusing on their core values of teamwork, caring compassion quality, Gulf Bend Center annually serves approximately 1,900 adults with mental illness, 550 children and adolescents with an emotional disturbance or mental disorder and 200 people with developmental disabilities. With the help of our software, Gulf Bend’s mission to improve “the quality of life in our community for individuals and their families by providing excellent and trusted care for wellness” will be reached by being able to allocate and manage the costs of each program and forecast for a better future for the community it serves.